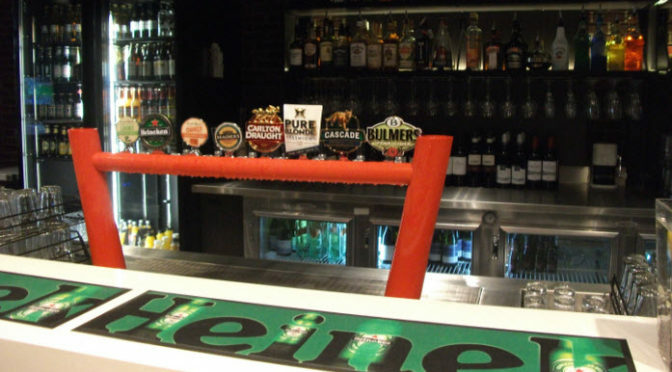 Andale just installed a new Glycol Beer System at the Sport Globe in Fountain Gate.The Team behind the Sporting Globe in Geelong have just opened their latest venue The Sporting Globeat Fountain Gate. Andale installed the new beer system. 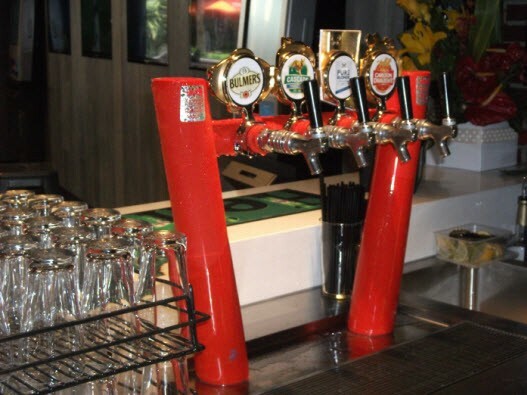 The system features 12 taps with 2 xDouble Sette fonts with a custom Fire Engine Red finish.